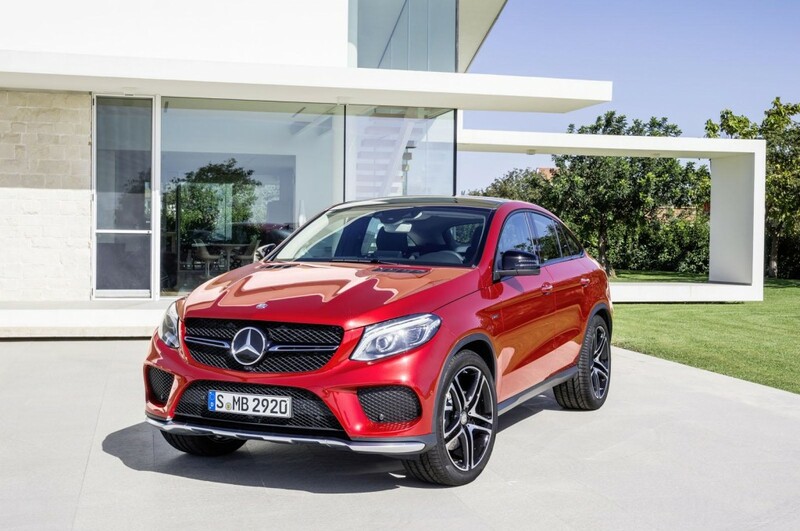 The Mercedes Benz GLE 450 AMG has finally been launched in India with the price tag of 86.40 Lacs (X-Showroom Mumbai) In the global market’s Mercedes offers the GLE AMG Coupe in two trims – the GLE 450 AMG and the more powerful, AMG GLE63 S Coupe. 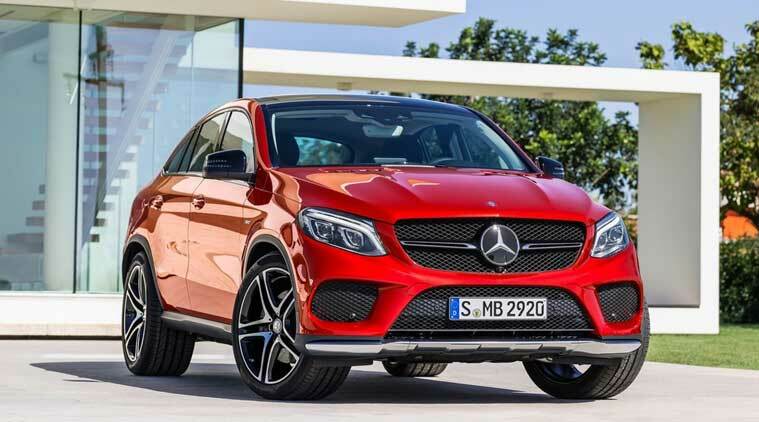 Design & Styling: The front section of the car is largely identical to its SUV evidently seen from the large grille, the Mercedes-Benz Logo at the centre and the infused air dam and air intakes that GLE a growling face. The new stuff is the Active LED headlamps with LED DRLs, which are much better than the standard Bi-Xenon headlamps and offers Active Curve Illumination and Adaptive Highbeam. The GLE 450 AMG Coupe also comes with 21-inch AMG twin 5-spoke alloy wheels and horizontal taillamps that features a fibre-optic dual “torch” design and LED turn signals and brake lamps. Inside, the GLE 450 AMG features a luxuriously crafted cabin built with premium quality materials, sporty upholstery and Nappa leather multi-functional steering wheel among other features. Some other comfort features include heated front seats, Dual-zone automatic climate control, power tilt/telescopic steering column and more optional features. On safety front, the car comes with attention assist, rearview camera, adaptive breaking technology, electronic stability programme along with other optional offerings like blind spot assist and lane keeping assist among others. The Mercedes-Benz GLE AMG 450 Coupe comes with AMG-enhanced 3.0-litre bi-turbo V-6 engine that offers instant response and decent fuel economy. The engine produces a maximum power of 362bhp and a peak torque of 520 Nm. The engine comes mated to a 9-speed automatic gearbox that offers greater range of ratios and shorter steps between gears. What to expect from the 2016 AutoExpo? Stay tuned with AutoCater to catch up on Exciting & Latest News.